Hi there! 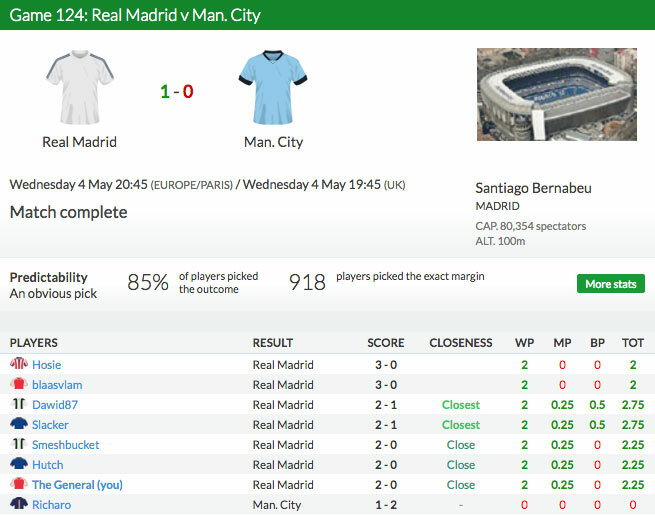 Welcome to our World Cup Prediction Game, powered by the popular game SuperBru. Looks simple, doesn't it? Just pick the score... yet so much joy (and heartache) has begun with this interface. You can change your pick up until kick-off. 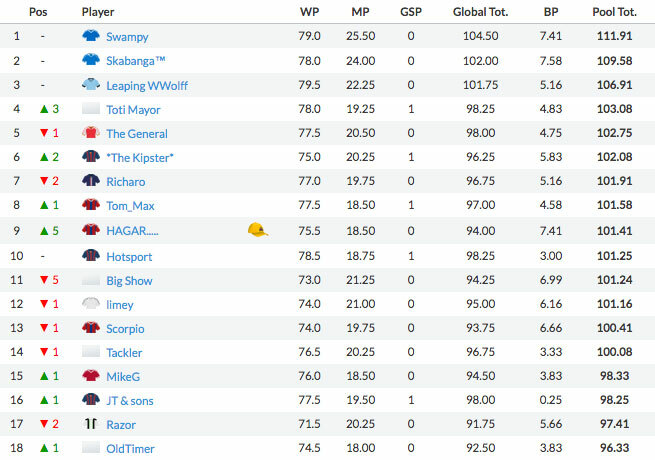 SuperBru is very competitive! Your predictions will go head-to-head against other players in your pools as you compete to be the most accurate. Your scores from each match will filter into leaderboards: for your pools, your country and globally. You can play in up to 7 pools and anyone can start a pool for free. As the tournament progresses, follow your successes and failures. Earn badges for notable achievements and compare yourself against friends. SuperBru has plenty of depth with a wealth of stats. 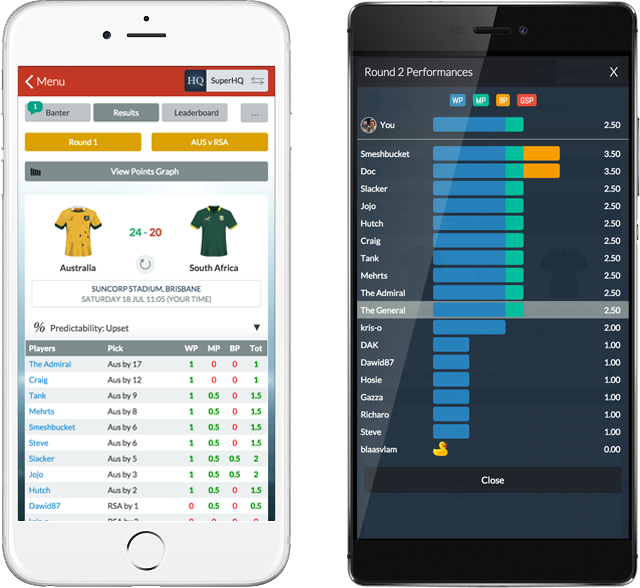 Use our iOS and Android apps or our mobile site to play SuperBru on the move. 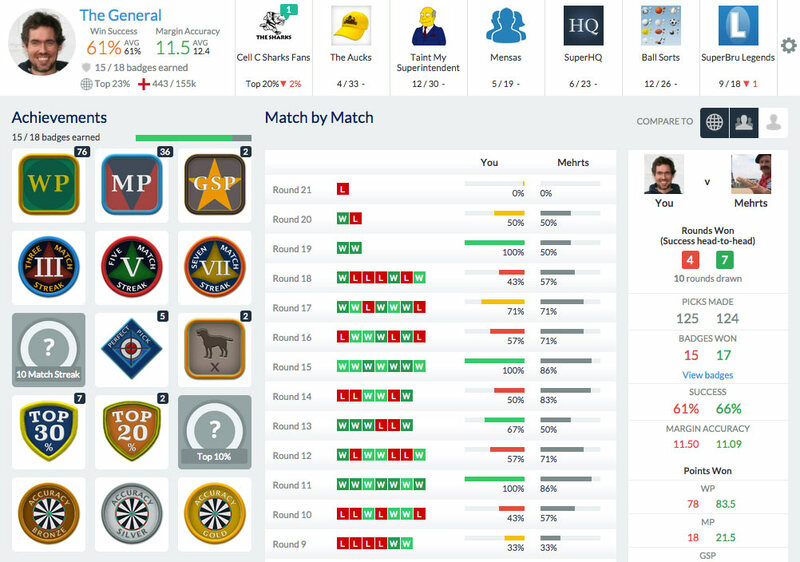 Live match scoring, as-it-stands scoring and instant post-match results will transform your sports viewing. Will you become the 1,593,746th?